Are you looking for a template to launch a website this spring? Today, you have an opportunity to win one free! I’m happy to announce that we’ve partnered up with TemplateMonster to give 3 marvelous templates away absolutely free! Pick one of the templates below that will be given away for free. This should be the one that you’d like to win. Open the Details link below the template screenshot and explore the information about the template. Go back to this post and paste the link to the template page at TemplateMonster.com in the comments section. Below mention at least 3 reasons why you’d like to get the template. You’re done. Wait for the results to be announced and you’ll hopefully see your name among the winners! Three random winners will be chosen on 4th of April, 2017. The contest itself is running from the 27th of March 2017 to 3d of April 2017, so make sure you leave the comment on time! 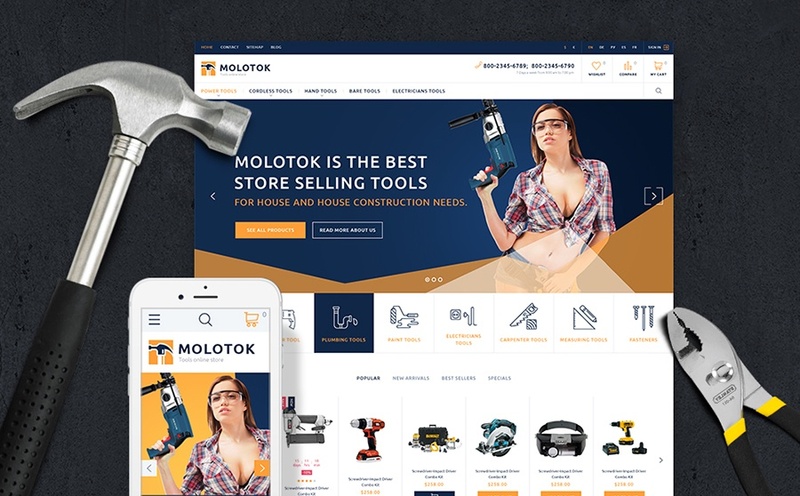 All the templates in this giveaway are kindly offered by TemplateMonster, one of the leading companies in the template market with over 15 years of experience in the field. Their huge collection of website templates covers everything from simple HTML-templates to CMS themes (here is a collection of Joomla templates) and E-Commerce templates (see some examples of PrestaShop themes). Below, you’ll find the templates, one of which may become yours if you enter the contest. Pick the one you like and let us know in the comments section why you prefer it. 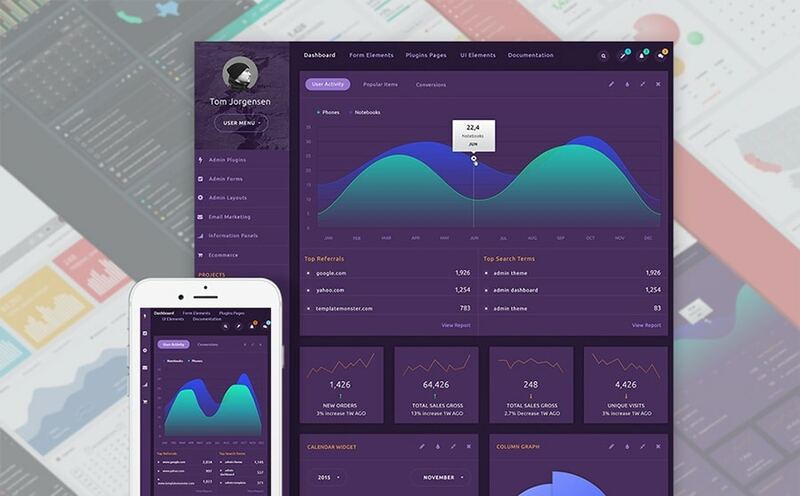 This is a template for an Admin dashboard that equips you with all the tools for creating splendid projects in no time. The template comes with 5 custom skins from TemplateMonster and includes various types of menus and multiple pages. The template offers integration of Admin forms that include dozens of form elements and widgets, as well as a number of custom plugins that will extend the functionality of your website. 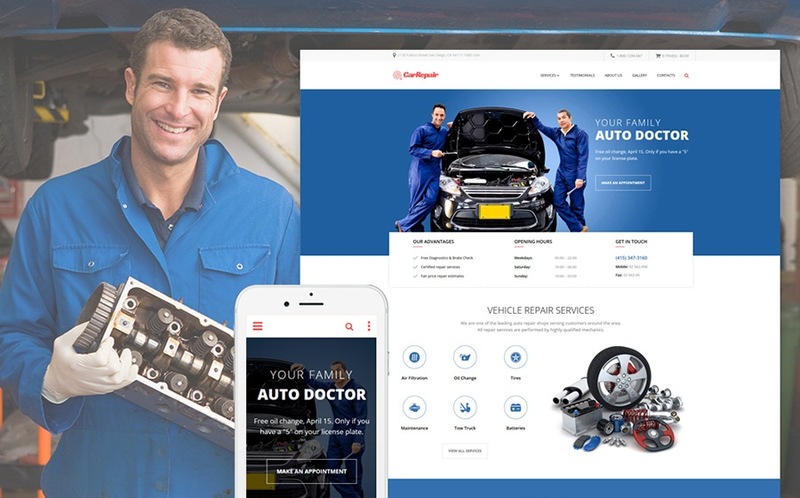 This template is ideal for those who offer car-related services. When viewed on tablets and smartphones, the template adapts to the viewport dimensions perfectly. You can showcase your projects in the best possible way with TM Gallery plugin that ensures creating an attractive filterable gallery. 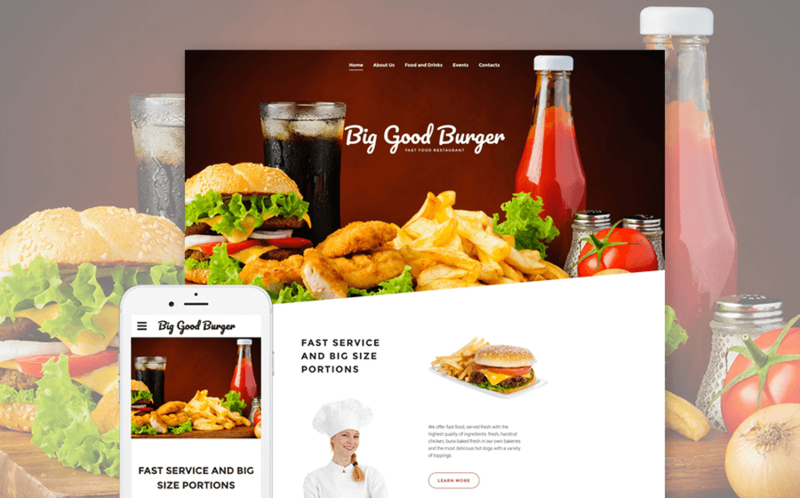 This template is a ready-made solution for a catchy fast-food website. It comes with a number of additional page layouts and premade tables. TM Gallery is ideal to showcase your mouthwatering dishes. Template features include stick-to-top menu, LazyLoad effect, Google maps and Google fonts, Contact forms, etc. 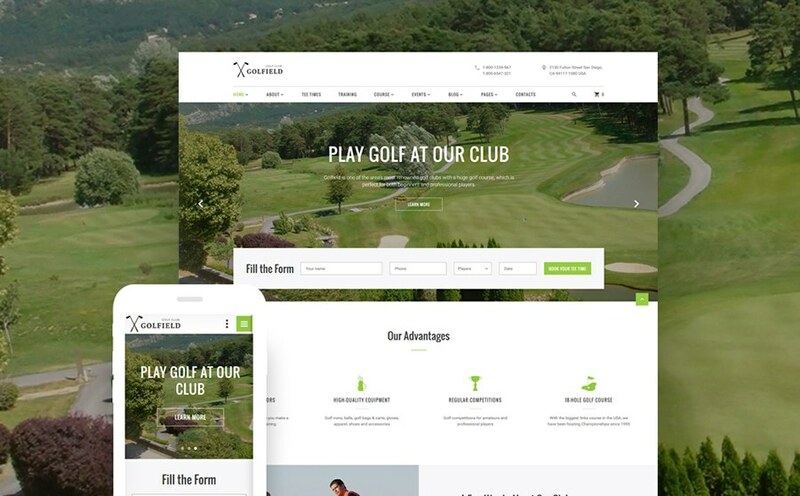 Golf Club template is ideal for any outdoor sports website. The template has a rich user interface and enables you to create various types of content, such as sliders, banners, graphs, diagrams, calendars, forms, timelines and timetables, etc. The template has a booking form above the fold, so that site users can place a booking right away after they land on your website. The template is ideal for showing the gist of sports with rich visuals, enhanced with Parallax and LazyLoad effects. 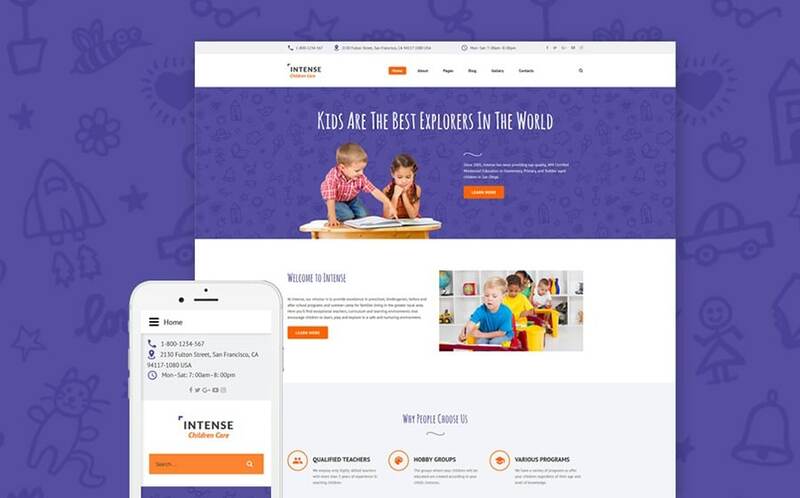 This children-oriented website has all the functionality to showcase visually the advantages of the classes that you offer. The theme comes with a Color switcher, with the help of which you can change the color scheme of your website in no time. Additional template pages include Forum, FAQs, Our Team, Testimonials, Site Map, Careers, etc. Browsing the template is a lot of fun with LazyLoad effect and animated page elements. 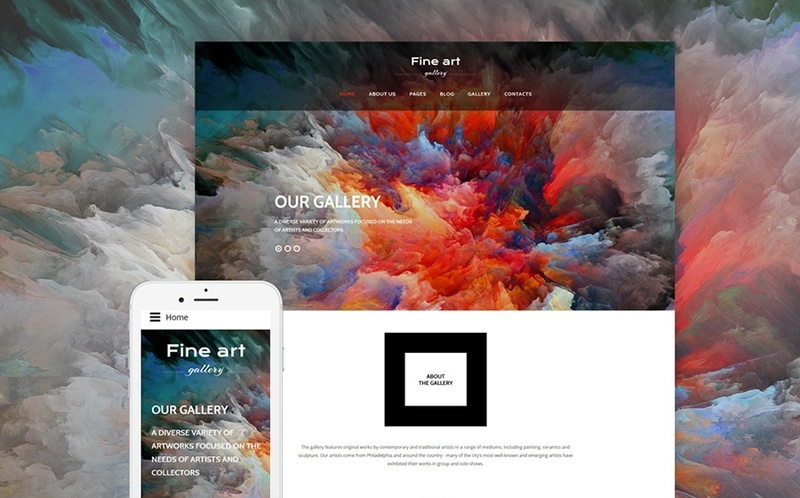 The dreams of a perfect online art gallery will come true with this responsive template that is ideal for art galleries, museums, exhibitions and private collections. The breathtaking slider of the template is ideal for showcasing the most impressive artworks that are featured on your website. Other template features include: Theme Color Switcher, Social login, extended UI elements, LazyLoad effect, Google maps, Google fonts, and much more. ArtWorker is a premium PrestaShop theme with a unique set of features that include Mage Layout Builder, TM Megamenu, TM Search, TM Header Account, TM Deal of the Day, and much more. You can use the template either in catalogue or in online store mode. Mosaic Products module is a priceless tool as it lets you present the artworks in the best way possible and, by this, boost your sales up a notch! 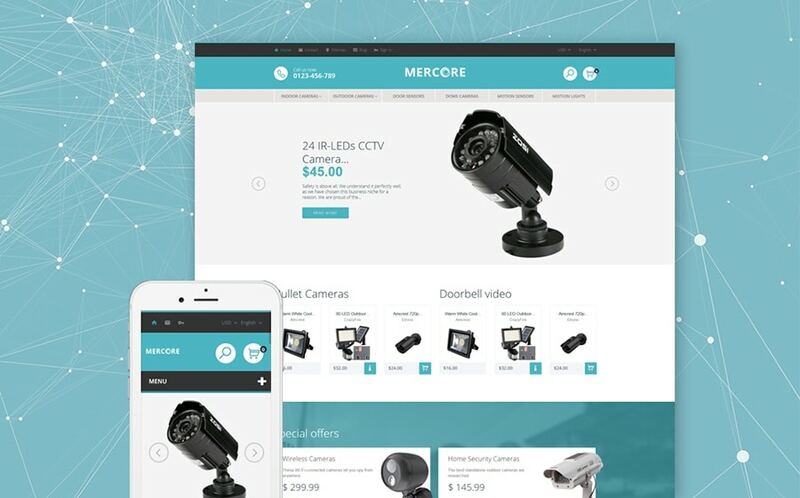 This modern theme is designed for online shops selling electronics and security equipment. PrestaShop offers simple website management with an intuitive, stats-driven dashboard. The home page design is powered by TM Mega Layout module, and you can change it with no effort. The template is ideal for running an international store. With it, you can go multilingual and use multiple currencies and payment methods on your website. We wish you the best of luck in our contest. Hurry up, because the giveaway will take place only until the 3d of April, 2017. Go and choose your dream-template right now! Be sure not to miss the deadline as I don’t want your efforts to be in vain. Believe in yourself and good things will happen to you! This template is beautifully created – it can be used in so many different ways, I’d love to get my hands on it. Obviously it can excel as a business template – as we see in the demo. However, I can also see it as a blog site, or a gallery site. Many sites these days are integrating different aspects of a business – that is, integrating advertising, blog, and gallery as one. I’d love to use this template for my own growing business – we are an outdoor pet services group with an active blog. We have services to advertise, as well as products that we sell online. Honestly – the best part about the template is the booking form! It’s simple, clean, and easy to use – very important for a website catering to people of all ages. Thanks for the opportunity – I may have missed the deadline, but figured I’d post anyways. Not sure what time zone you all are in. I like to have this one. because i have plan to start service and repairing center. I would like to win this one. because,I plan to start tool & repairing services soon. 1.I can modify it to fit my wife’s (singer) needs and make her a much-needed website. 2. Having a professional template can also help me get my start-up off the ground as I will have something to offer clients for a cheaper price than custom building. 3. All the right technology is included.